Jordan Private Tours offer an Adventure trips to Religious, Islamic, Christian and attractive locations in Jordan (Wadi Rum, Aqaba, Dead Sea, Petra and Baptism site). 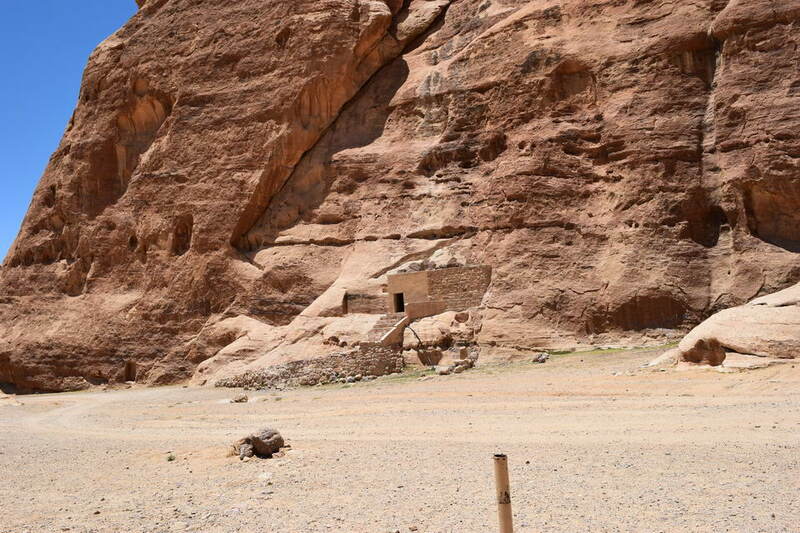 Though the city of Petra is an old one, it remained unheard of to the rest of the globe for centuries. It used to be a booming business center between 400 BC and 106 AD and got listed as a UNESCO World Heritage Site in 1985. 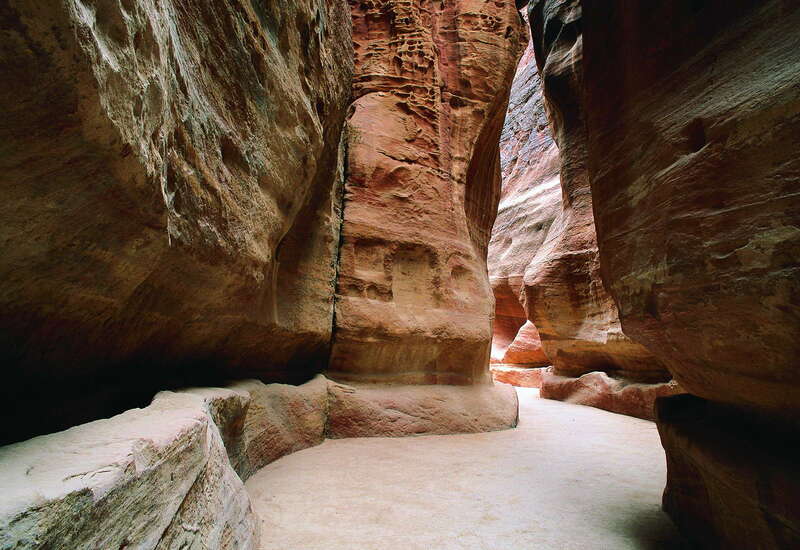 However, today Petra is one of the most sought after destination to visit whenever you are in Jordan. 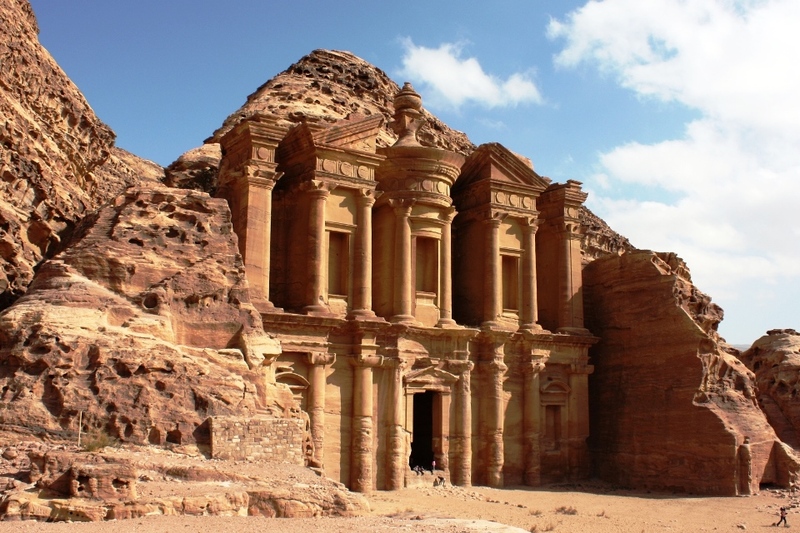 A Petra tour with Jordan Private Tour is perhaps your best chance to explore everything this historic city has to offer. This is a 3-day special guided tour that covers most of the southern parts of Jordan (Mount Nebo, Al Shawbak castle, Little Petra, Petra, Wadi Rum, Gulf of Aqaba, Dead Sea Salt Beach and the Dead Sea). The first day of the tour will kick start from Amman – visiting Mt Nebo in Madaba city. Then we will move towards Shobak castle "Montreal castle", and visit Little Petra and finally drop off at Hotel in Wadi Mousa city. The next day will be an early start from Petra to explore the entire city, starting from the Treasury, The Monastery and high areas of Sacrifice. Then we will move towards Wadi Rum and you will spend the night here in a Bedouin camp. 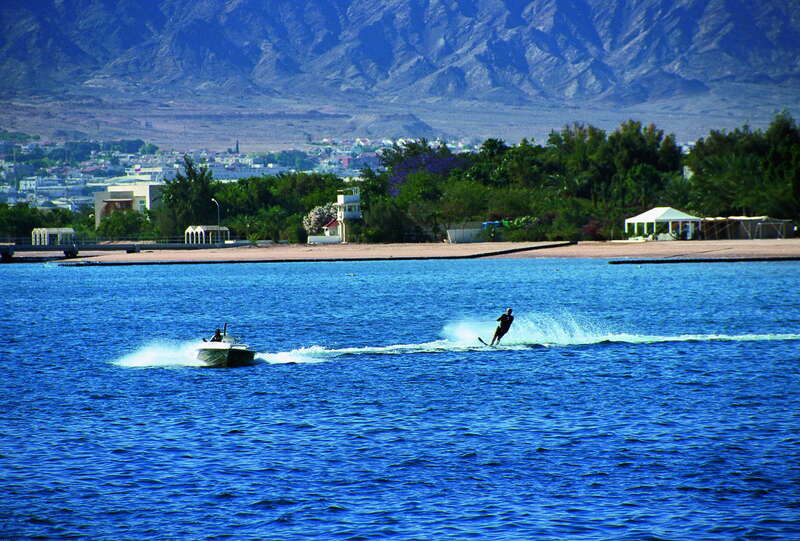 The next day will start from a Safari Jeep Tour, exploring Dead Sea Beach and the Aqaba City. You will also enjoy a stop at the Dead Sea Salt Beach and then move forward to relish beautiful sunset & floating at the famous Dead Sea Beach itself. The lowest point on the earth (431m below sea level) brings tourists remarkable natural splendors, gripping ancient history and state-of-the-art mineral spas that sooth & pamper each part of your body. Bordered by Israel, Palestine and Jordan, there are plenty of reasons to visit Dead Sea and it makes sense to explore this natural wonder sooner than later as its water shrinking by a meter per year. No trip to Jordan would be complete without experiencing the joy of floating on the water of Dead Sea while covered in mineral-filled mud. The Dead Sea is 8 times saltier compared to any ocean, which makes our bodies more afloat than ever. Swimming here is nearly impossible, so tourists just lean back & use water as their own flotation device.